MOSCOW, April 10. /TASS/. 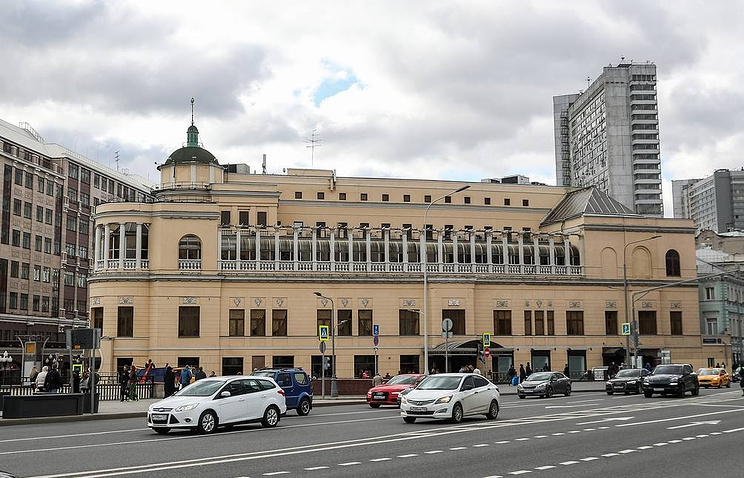 The building of the Praga restaurant, one of Moscow’s oldest and most luxurious restaurants, has been sold for 1.4 billion rubles ($22 mln), according to the New Information Services (NIS) online auction. The building is wedged between the pedestrian Arbat Street, one of the Russian capital’s most popular tourist destinations, and the busy Novy Arbat avenue in the heart of Moscow. It was pledged to BM-Bank (earlier known as the Bank of Moscow, part of the VTB Group). The lot included the building at Arbat Street, 2/1 with the total area of almost 10,000 square meters, its interior and restaurant equipment. The initial price was set at 1.78 billion rubles ($27.7 million). The only bidder was businessman Miroslav Melnik, who offered the price of 1.4 billion rubles. Later, he was declared the winner in the auction protocol. Hey Buddy!, I found this information for you: "Iconic Praga restaurant building in Moscow sold for mln". Here is the website link: https://russophile.org/iconic-praga-restaurant-building-in-moscow-sold-for-22-mln/. Thank you.